BELGRADE, Serbia – March 5, 2018 – Nordeus, the independent gaming studio best known for Top Eleven – the world’s most successful mobile sports game, is on a mission to put Belgrade on the global map of gaming. Caralyn Cooley joined the company’s executive leadership team as Chief People Officer in May 2017, having led and worked in HR for some of the biggest global brands including Jet.com, Amazon, and Pepsico. Under her leadership, Nordeus has been focussed on bringing in talent from around the industry, including seven senior hires, with a combined 94 years of international gaming experience. Three new world-class Executive Producers have been brought onboard in the past six months. Andy Norman joins the Top Eleven team as Executive Producer, bringing a vast amount of relevant experience to the role, including football management leadership from his time at Eidos, as well as his personal passion as a level 2 FA football coach. 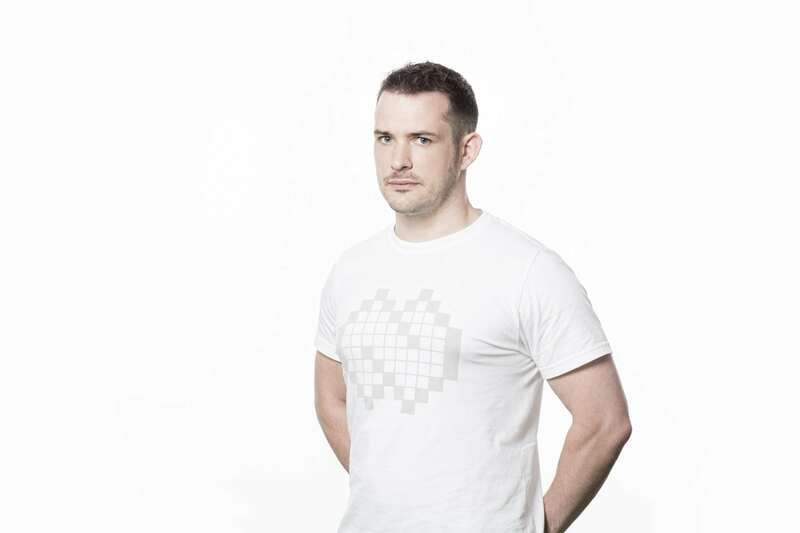 With an honors degree in Psychology and Human Communications, Andy started his career as a producer at the BBC before moving into games in 2000. He has spent time with publishers such as Sega and start ups like Emote. Joe McDonagh and Dave Thompson also join as Executive Producer on two new and unannounced projects at Nordeus. Joe began work in gaming at Irrational Games where he spent five years as Director of Creative Development. He was one of the writers on BioShock and BioShock Infinite, and also held the position of Creative Director at LucasArts, and Production Director at PopCap. 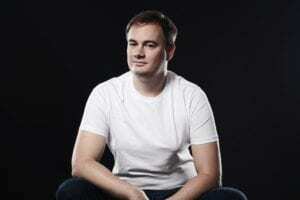 Dave joins Nordeus last week, and comes with over a decade experience working as Executive Producer at Eutechnyx, as well as a number of years as a Producer and Programmer across the industry, including Codemasters. Harvey Parker, Art Director, joins with 17 years experience in gaming. His resume includes Climax and Disney Interactive Studios, as well as time working as Art Director at Monumental Games, Codemasters, and Natural Motion. He is joined in team by Carsten Biernat, Marketing Art Director, who is responsible for the marketing art for both Spellsouls: Duel of Legends and Top Eleven. Over the course of his career he has also been responsible for games such as Tribal Wars 2, Goodgame Empire, and Big Farm. Carsten and Caralyn will both be speaking at Reboot: Develop in Dubrovnik, Croatia in April 2018. Two new hires have been brought in from Electronic Arts to bolster the product management, marketing and external communications. Lucian Cotreanti, Football Product Manager, and Gareth Arculus, Head of PR, both have varied experience working on major sports and racing titles within their previous roles at EA. They have each, separately, been responsible for international launches on both console and mobile products, and worked closely with talent and clubs throughout football. With new games on the horizon, Nordeus is currently recruiting talented and passionate people to help in creating the next big hit. Come join the team! Find out more here about Caralyn and others’ lives in Belgrade via their My Life at Nordeus stories.